Proudly serving Las Vegas and Southern Nevada since 2015. Desert Recycling is a full service, scrap metal recycler located in Las Vegas and serving Southern Nevada and the surrounding area. 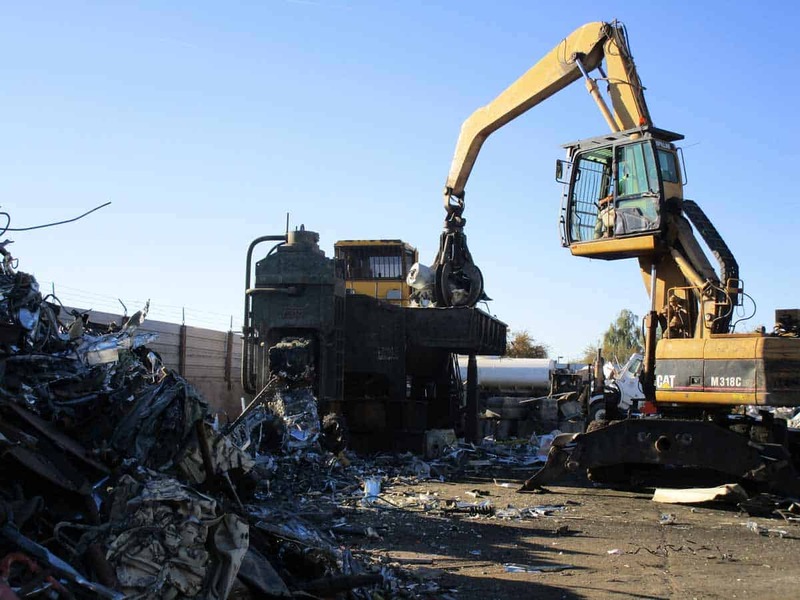 Our team of experts has over 25 years of experience in the scrap metal recycling industry, and our yard staff is well trained and equipped to identify any metal brought to our yard. We are weigh-master certified which means that our customers can be assured of fair and accurate value in all buying and selling transactions.